Are you a hospitalist? Or a pathologist? Are you feeling burnt out? Or do you know a colleague who is? You might not be alone. 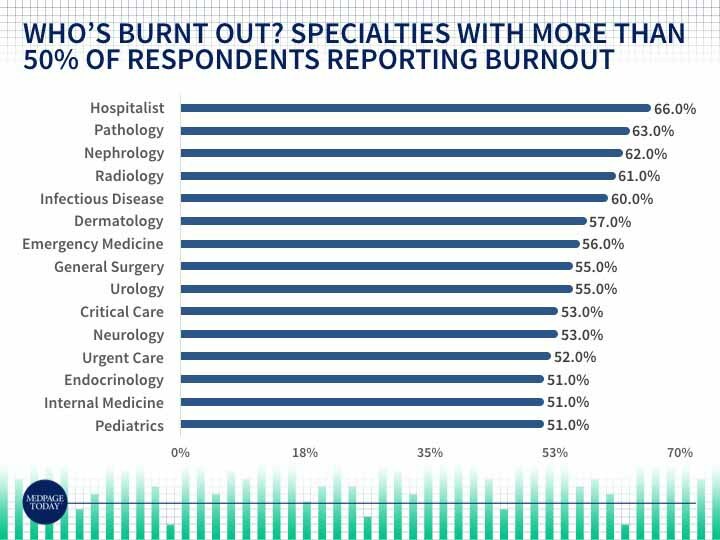 According to a nationwide survey of health care professionals conducted last year, several specialties have burnout rates of 50 percent or more. Hospitalists led the survey, with 66 percent of respondents feeling burnt out. 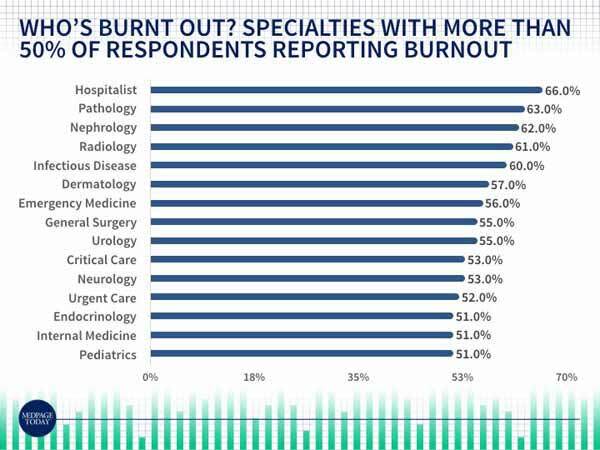 Pathologists, nephrologists, radiologists, and infectious disease specialists all had burnout rates of 60 percent or greater, according to the survey conducted by MedPage Today. 78 percent said they sometimes, often or always experience feelings of burnout. 62 percent said they are pessimistic about the future of medicine. 55 percent describe their morale as somewhat or very negative, a number consistent with findings in previous years. 46 percent indicated relations between physicians and hospitals are somewhat or mostly negative. 46 percent plan to change career paths. Is burnout infecting your office? The Texas Medical Association’s practice management consultants can help identify what’s causing it and how widespread it is within your practice. From there, you can implement changes that could reinvigorate your team. Contact TMA Practice Consulting at (800) 523-8776 or practice.consulting@texmed.org for more information. The TMA Committee on Physician Health and Wellness promotes the health and well-being of physicians, including those dealing with burnout. 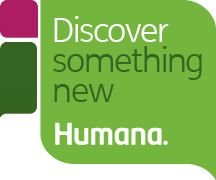 Its services include continuing medical education courses, the annual Physician Health and Wellness Exchange. Find more on the TMA website.